"We love Andrew & Tianna! There were able to get two camera-shy people to laugh, giggle, and feel completely comfortable. We had so much fun, and my hubby and I were even extra cuddly for weeks afterwards. 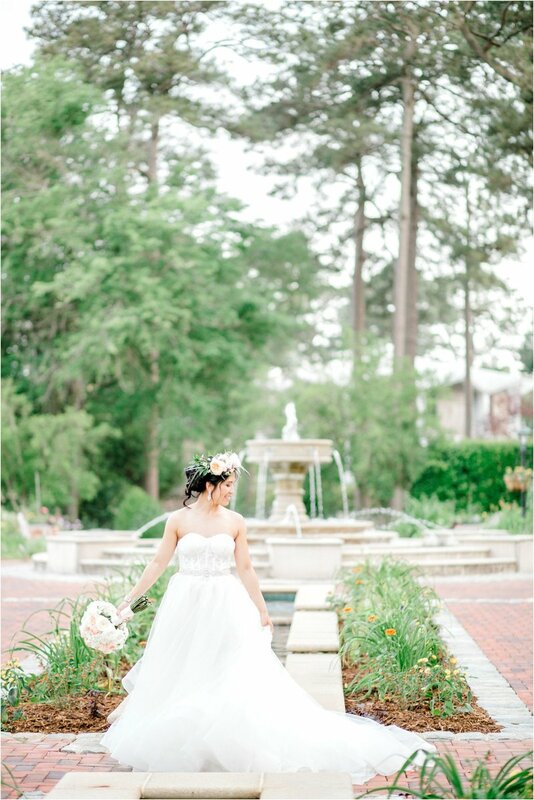 Of course, the photos were gorgeous - a perfect mix of details, landscape beauty, and intimate moments." OUR FINE ART BOUDOIR PHOTOGRAPHY IS about celebrating the you within. 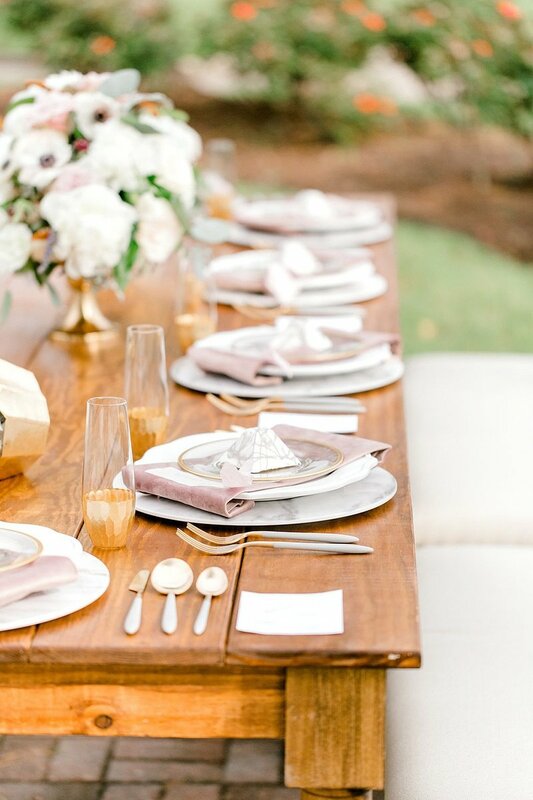 Whether you're getting married, having an anniversary, or honoring yourself, we believe you deserve these images. 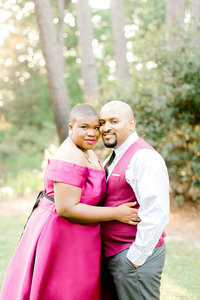 "The pictures from the engagement shoot and wedding exceeded our expectations. Their professionalism and creative vision is unmatched. The pictures they took will be forever treasured." DO YOU HAVE ANY QUESTIONS? MAYBE WE CAN ANSWER them HERE! CLICK TO READ OUR FAQ's. BE SURE TO SEND US A MESSAGE IF YOU HAVE MORE QUESTIONS. What will our package include? We capture quite a bit but curate your collection to only show the very best, those images we know you will be proud to display in your home. Your gallery include a variation of close up intimate portraits, wide scenic shots, and all those little moments and details in between. We know what it's like to get 100 million photos but only like a handful and have no idea what to do with the rest. We promise to only give you the best of the best. We've had that session where the photographer was focused on the shots they wanted to capture. We've had that photographer that had us jumping in the air when that was not us at all. WE strive to serve you well and we believe that is by truly getting to know you two and making this experience as comfortable and enjoyable as possible. After your viewing session we will order your products as soon as they are paid for. If you opt for a payment plan your products will be ordered once they are paid for in full. If you purchase digital products you will receive an online gallery within 1 day of your viewing. We typically deliver images 3-6 weeks after your wedding day or photo session. During this time, we'll be carefully selecting and editing the best images, so you're sure to receive a gallery of the best. We have several different wedding packages and are more than happy to customize a package for your wants and needs. ALL of our packages include all of your digital images in a 10 year online gallery to download with the rights to print. 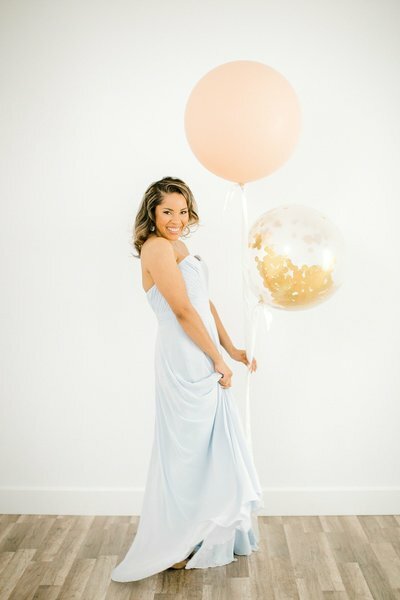 We also have options that include an engagement session, wedding album, and canvases. We really think our portfolio speaks for itself - the best description of how we shoot and edit can be found there. Our style is a mix of lifestyle and fine art portraiture. We absolutely style some of our images and details to capture them as a best reflection of you and your day, but we also love those beautiful candid moments where you are truly just enjoying your wedding and loved ones. When you email us, ask to see a full wedding gallery - we are happy to show those off! For Tianna - Getting Ready, she loves that sweet anticipation of the day and all the pretty details. For Andrew - Couples Portraits, he loves capturing you two love on each other. For both of us. Sunset. Give us a beautiful sunset and clear skies and we make magic happen. Andrew & Tianna photograph all weddings together (and most portrait sessions as well). You will get two photographers with multiple angles and perspectives to truly capture the fullness of your day. We do travel and love it! Each of our packages includes an allotment for a certain amount of mileage within a radius of 23464. After that distance has been exceeded we charge $0.50/per mile for locations within driving distance. For events more than a state away, we charge for air travel and overnight accommodations. All images are the property of Andrew & Tianna Photography. The print release allows the client to print the images, but does not however transfer ownership of those images. Editing the images is prohibited by the copyright. We also ask that you not use Instagram filters when sharing the images, as they distort the original image that we have carefully edited for you. 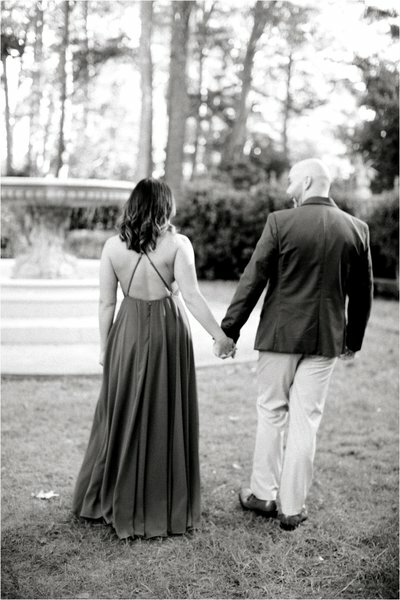 As a former military couple, we understand needing privacy with your images. In the contract you will choose whether or not your photos may be used in advertising or social media. ABSOLUTELY! We encourage it! please just be sure to give us photo credit for your beautiful artwork. On Facebook and Instagram, be sure you follow us, and tag us. Our business thrives on thoughtful referrals from our past clients. If we love working with you, chances are, we'll love your friends too! 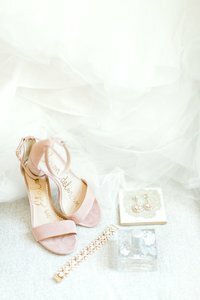 Do you travel for sessions & weddings? Will we have two photographers? Can we edit our images? Can we share our images online? Will you share our photographs?